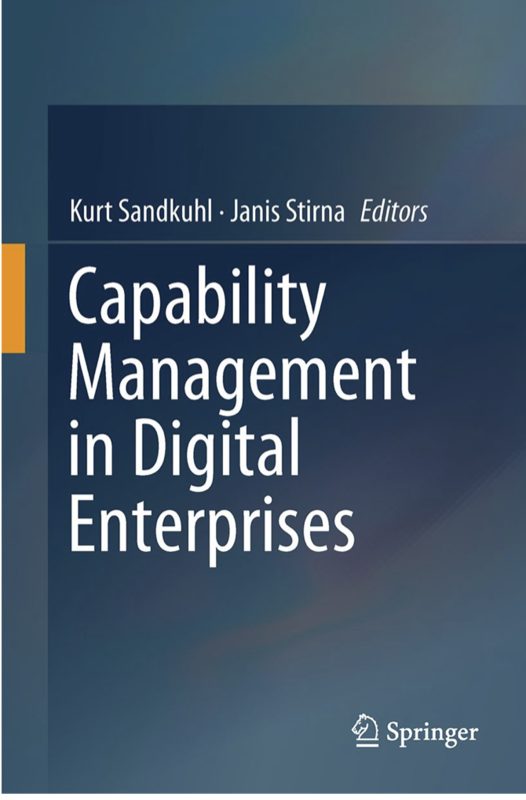 A new book on capability management resulting from the work of the CaaS project will be available in June. 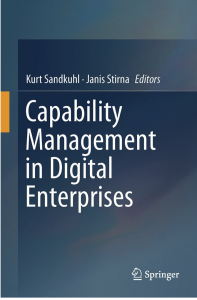 This entry was posted in Book, BPM and Enterprise Modeling, Event, Publication, SYSLAB. Bookmark the permalink.